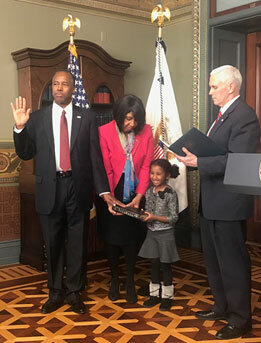 Now the big question is IF Secretary Carson will reinstate the reduction to FHA mortgage insurance that was abruptly terminated when Trump took office. To be fair, in my opinion, it was a very political move that former HUD Secretary Castro did with dropping the mortgage insurance towards the end of his term without consulting the new administration. When and if Secretary Carson reduces the FHA mortgage insurance premium, I will be sure to post it here.